Zimbabwe churches intervene as opposition snub Mnangagwa talks - SABC News - Breaking news, special reports, world, business, sport coverage of all South African current events. Africa's news leader. Nelson Chamisa said any dialogue that did not involve Mnangagwa and himself would not succeed. Zimbabwe’s churches on Thursday sought to broker talks between the government and its opponents over a political and economic crisis they said had left the country “angry and traumatised”, after the main opposition snubbed a meeting with the president. The southern African nation had hoped to shake off its divided past after a 2017 coup forced long time leader Robert Mugabe from power, but last year’s disputed election won by President Emmerson Mnangagwa only deepened political rifts. A security crackdown on post-election bloodshed in August and another one last month against violent protests has critics saying that under Mnangagwa, Zimbabwe is revisiting the authoritarianism that was the hallmark of Mugabe’s regime. “Zimbabwe is clearly a hurting, angry and traumatised nation,” Bishop Ambrose Moyo, who heads the Ecumenical Church Leaders Forum, said during a prayer meeting with politicians. Some ruling party officials have accused Chamisa and his Movement for Democratic Change (MDC) of only seeking talks to be accommodated in government, which the opposition denies. 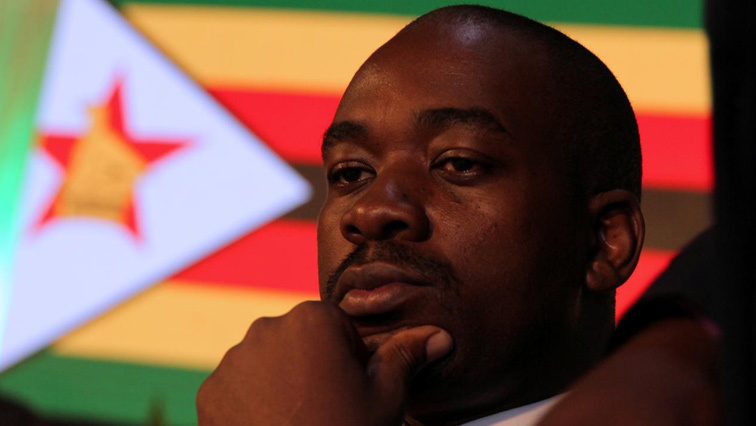 Chamisa said any dialogue that did not involve Mnangagwa and himself would not succeed. He repeated demands for the removal of the military from the streets and release of hundreds ofpeople jailed during the mid-January protests. This entry was posted on 08 Feb 2019,06:27AM at 6:27 AM and is filed under Africa, Homepage Latest Stories Slider. You can follow any responses to this entry through the RSS 2.0 feed. Both comments and pings are currently closed.